One of the most famous tours in the city, the Savannah Stroll provides plenty of unique information and sights in one of the United States' most historic places. Savannah, GA is known for its intricate history and is considered one of the most historically significant cities in the country. 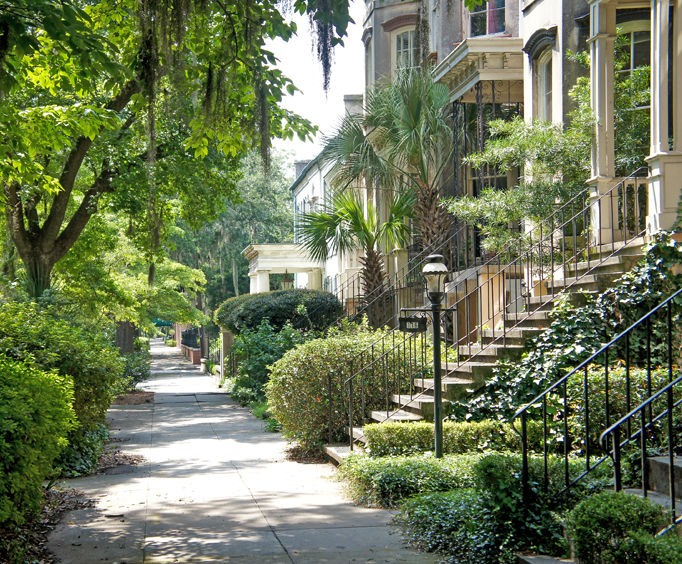 Explore the city firsthand on the Savannah Stroll for an unforgettable time. 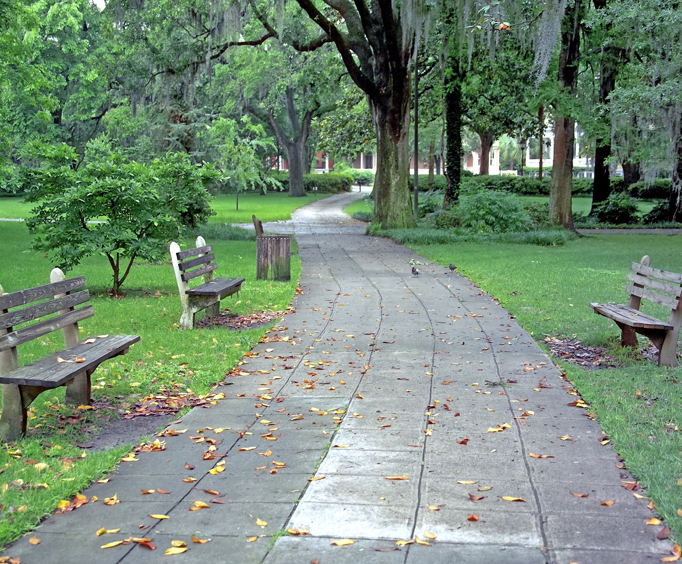 The walk is fully-guided and offers insight into Savannah's rich heritage and culture. As well as being able to see the stunning architecture, some of the best sights are along the way. You'll be able to learn which shopping areas and eateries are the best, get an overview of the city, and see the history and culture up close. The tour lasts approximately 90 minutes, is comprised of about a mile of walking, and is a unique way to get acquainted with this southern town. Your tour guide is fully licensed and is equipped to answer any of your questions, so if you're aching to know something about this mysterious place, ask away! Not only is the tour completely immersive, but the inside tips and info will have you feeling like a local in no time at all. The tour is also great for all ages, so whether you are traveling alone or with a group, make sure you do not miss out on the opportunity to get to know this gorgeous city. 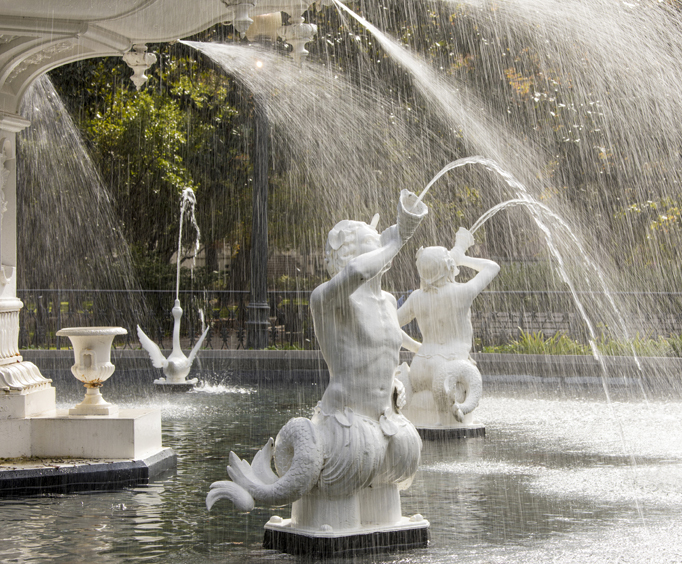 Savannah has so much to offer, so embark upon the Savannah Stroll the next time you visit!